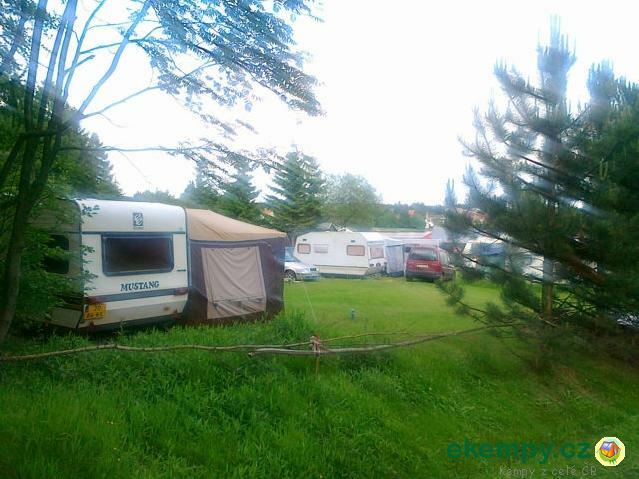 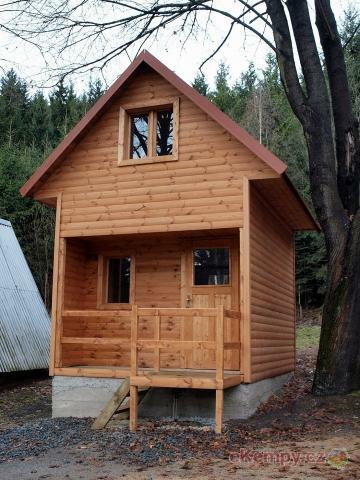 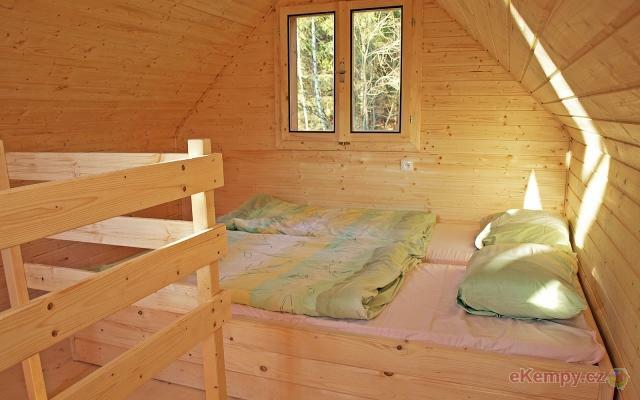 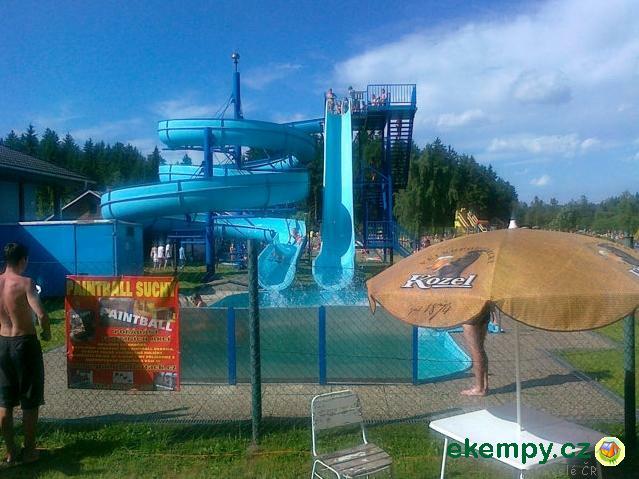 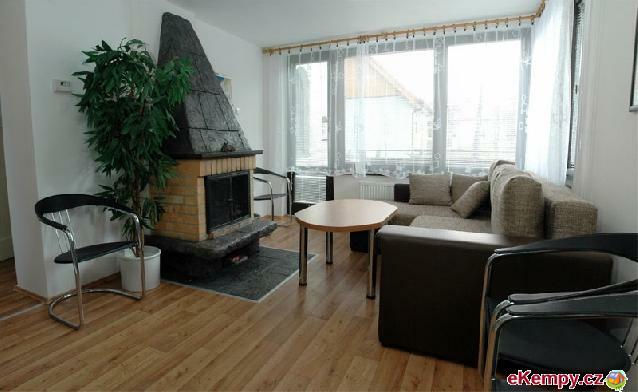 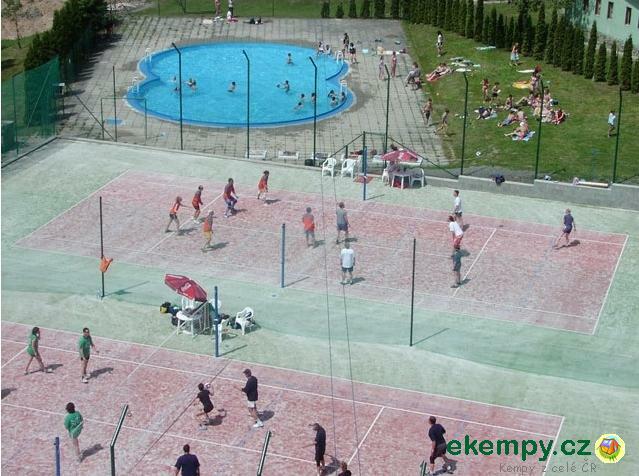 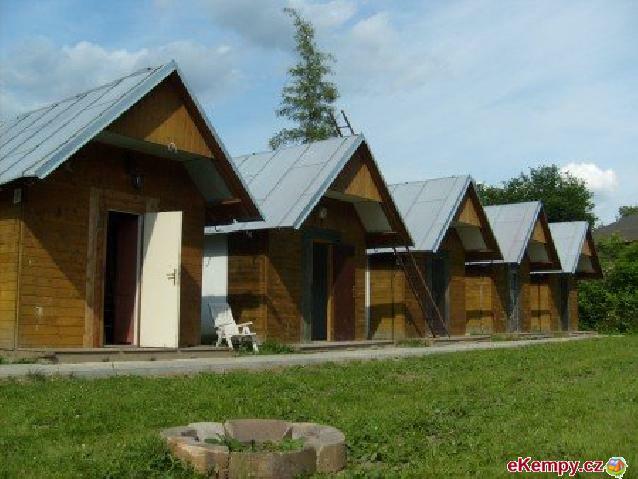 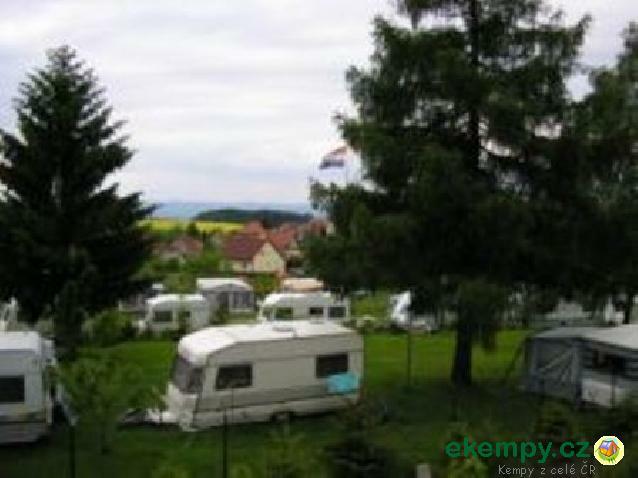 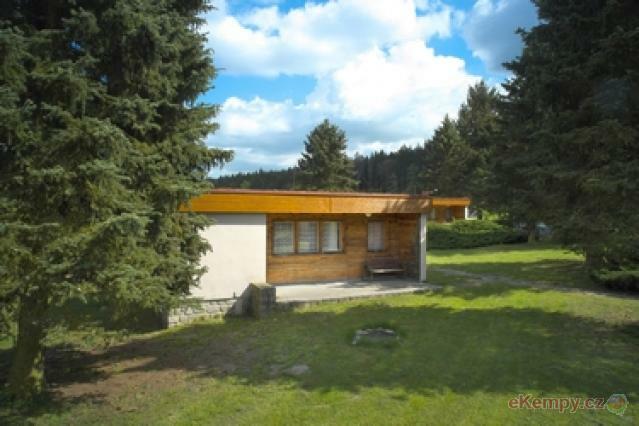 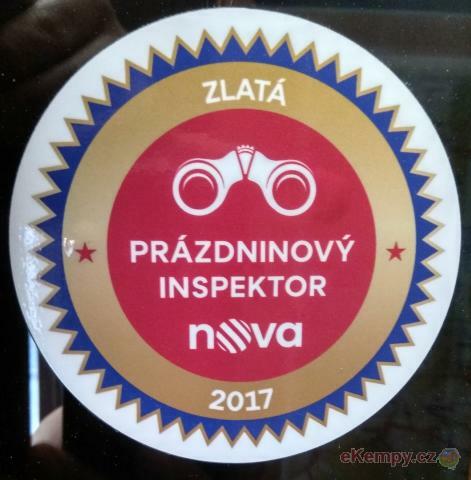 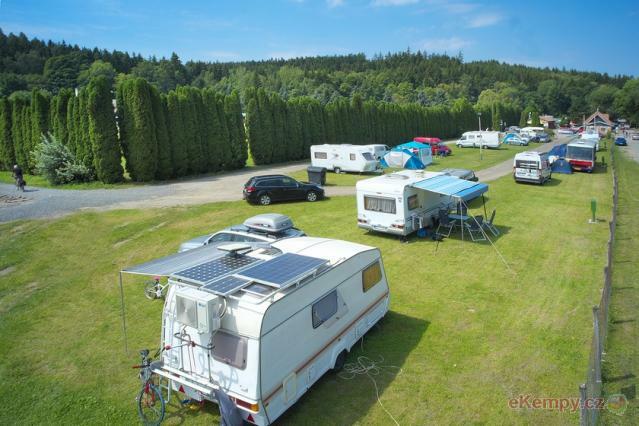 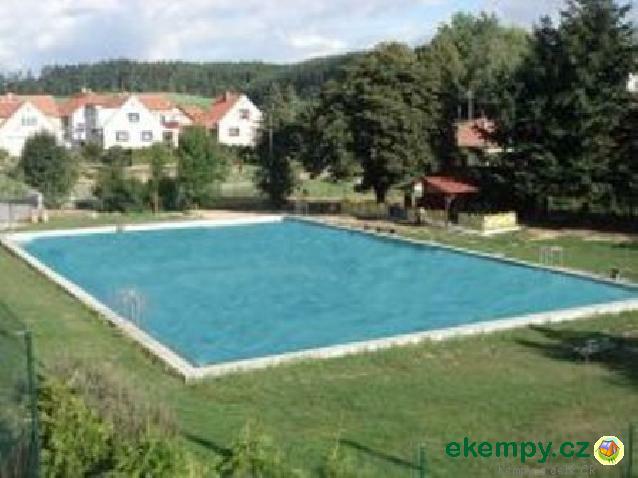 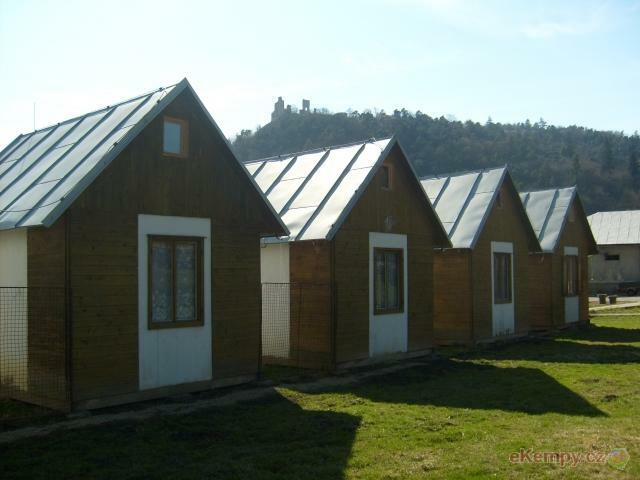 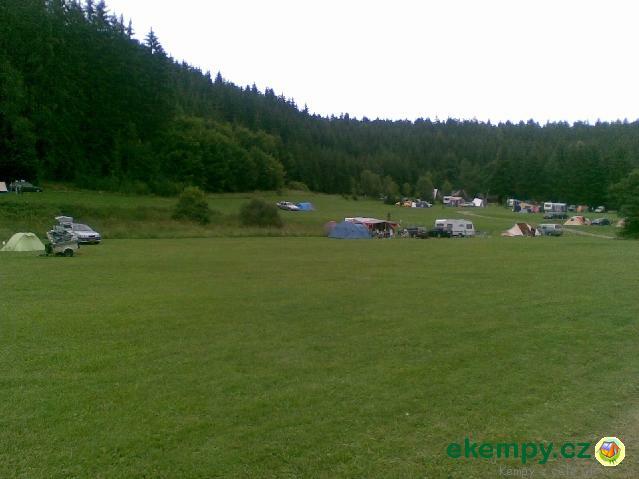 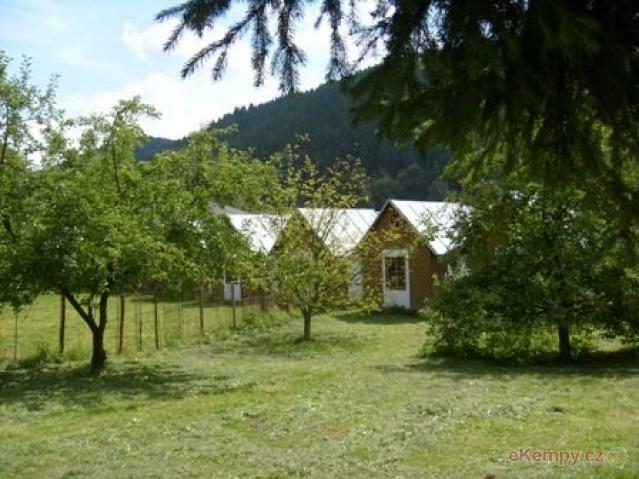 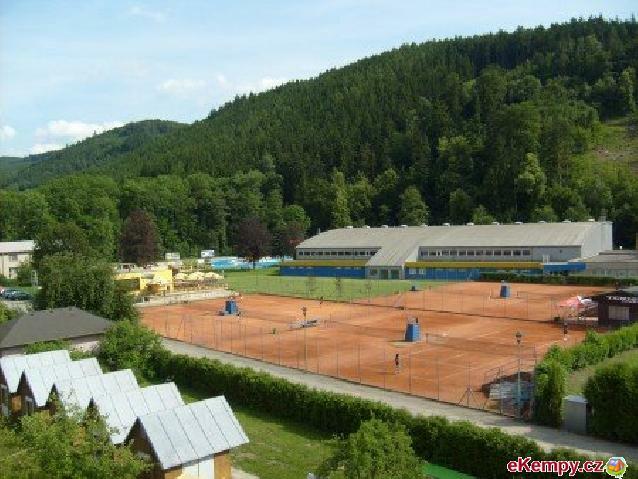 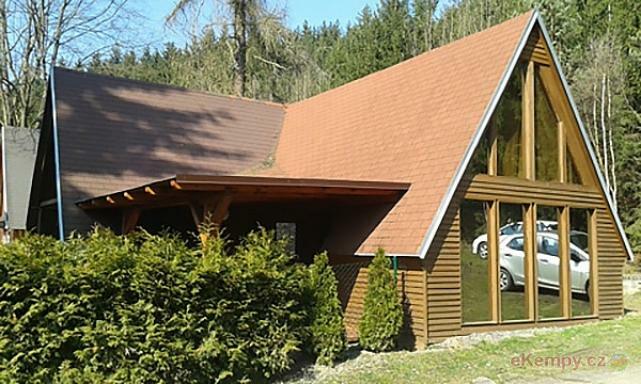 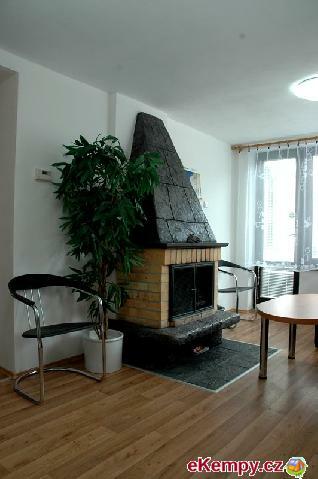 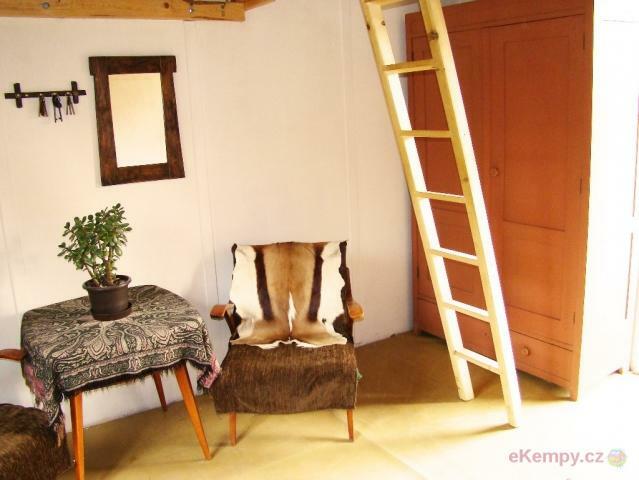 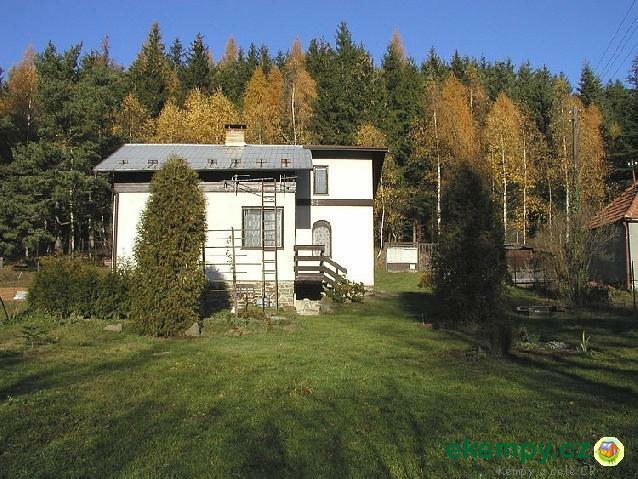 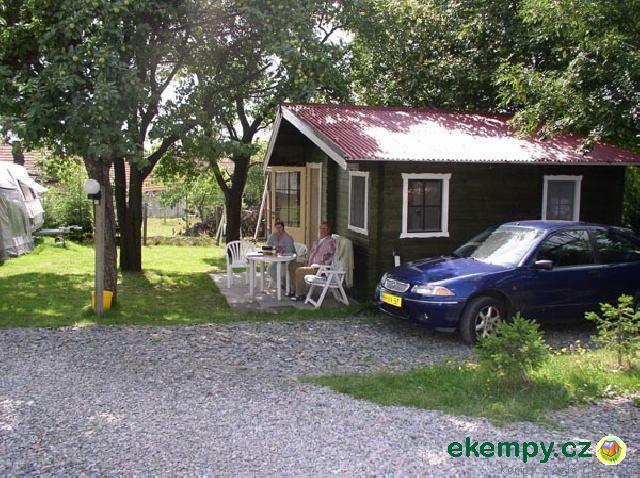 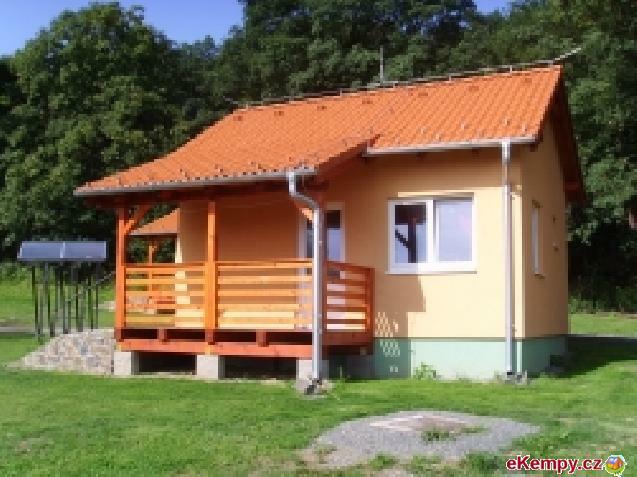 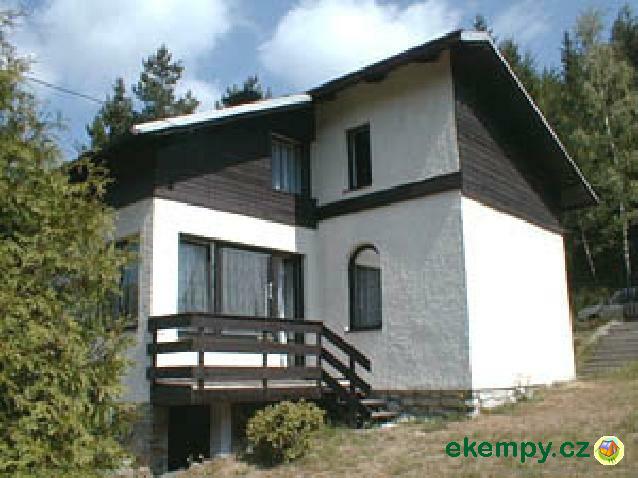 Two-star camp that offers accommodation in Blanensko. 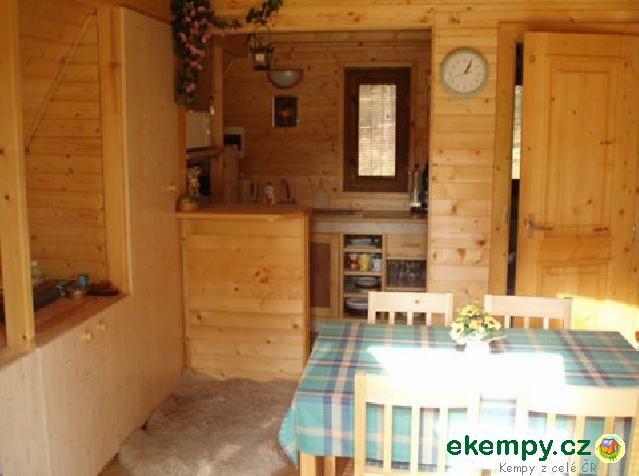 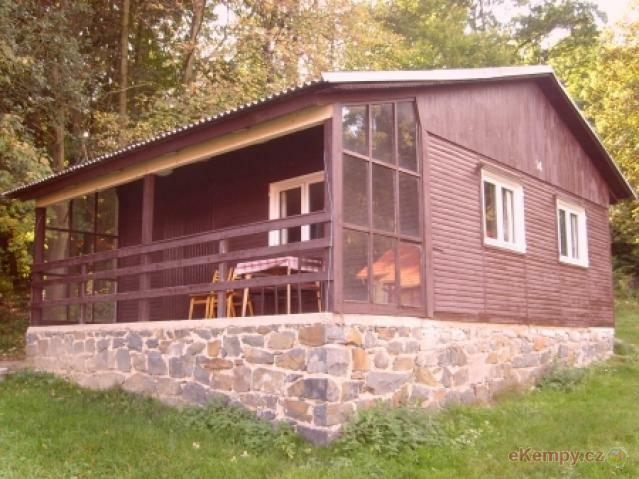 Rent of cottages and caravans (with or without electric plugs). 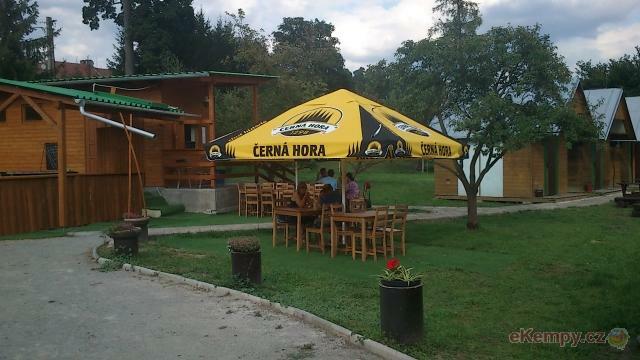 65 spots for tents and carav..